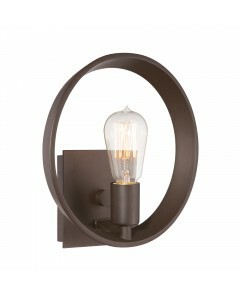 This Brinley 1 light wall light is a vintage style fixture that gives a beautifully modern treatment.. 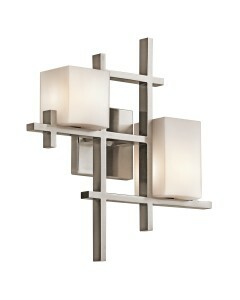 This Celestial 1 light wall light is like no other modern light. 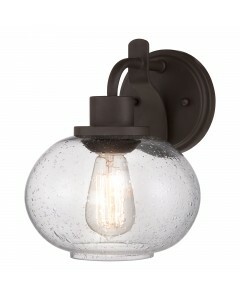 It features a large rectangular bac.. 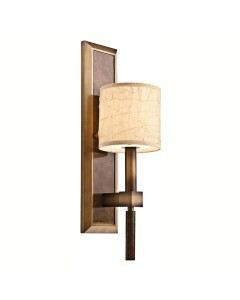 This City Lights 2 light wall light features strategically placed horizontal and vertical lines maki.. 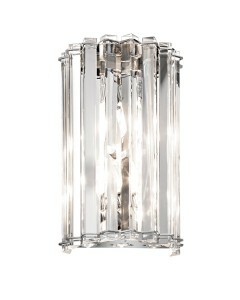 This Crystal Skye 2 light wall light features triangular crystal prisms that rest inside Chrome deta.. 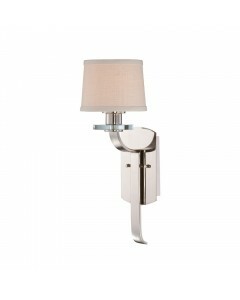 This Sutton Place 1 light wall light is named after one of the most desired locations for some of th.. 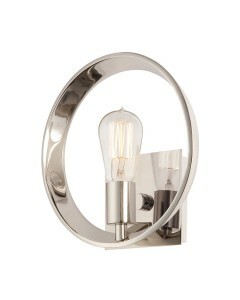 This Theater Row 1 light wall light features a square back plate that supports a circular ring at th.. 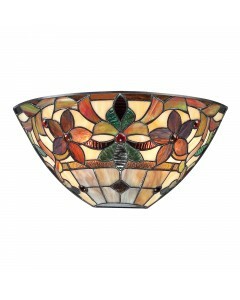 This Quoizel Tiffany, Kami 2 light wall uplighter features a hand-crafted, genuine 'Art Glass' shade.. 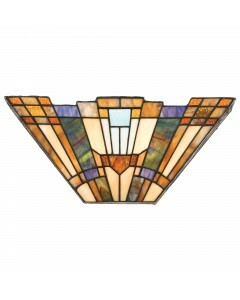 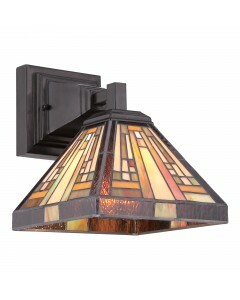 This Quoizel Tiffany Stephen 1 light wall light is hand-crafted and illuminates your home with warm .. 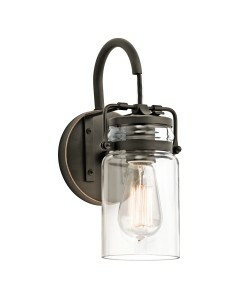 This Trilogy 1 light wall light pays homage to Thomas Edison with the vintage-inspired filament bulb..